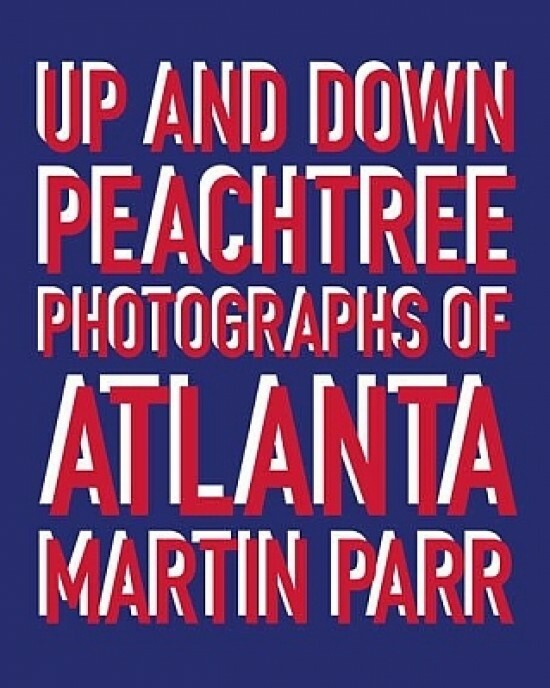 In the book, Up and Down Peachtree, Martin Parr presents a complete photographic collection of his work done in USA. The target of his American journey is Atlanta, Georgia, and the title of the book is taken from Atlanta’s main thoroughfare, Peachtree Street, around which the city was born and grew. The international edition of Up and Down Peachtree ($40/€30/£25), published by Contrasto, will accompany an exhibition of the same title running from 9 June until 2 September 2012 at the High Museum in Atlanta. In this book—and for the first time ever—Martin Parr presents a complete photographic collection of his work done in USA. The target of his American journey is Atlanta, Georgia, the symbolic capital of the American South, made famous by the film Gone With the Wind and by the Southern Gothic novel, home to the great Martin Luther King Jr. and to the Coca-Cola Company. This is where Parr casts his infallible gaze, and where, from among the continual flux of life, he extracts those details, colors, forms, and gestures that tell of a general mood and a modern way of life that make us laugh and despair at the same time. The international edition of Up and Down Peachtree, published by Contrasto, will accompany the homonymous exhibit beginning on June 9 until to September 2, 2012 at the High Museum in Atlanta, Georgia.